Thank you Wayne. 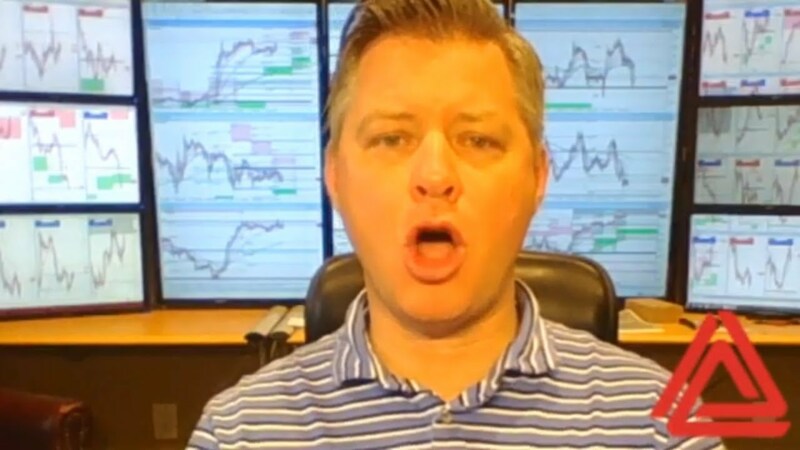 I was prepared to drop out of a long CADJPY trade when Oil prices dropped today. This webinar was nothing short of amazing — the profound advice you provided in this session is directly applicable for everyone interested in generating wealth, avoiding pitfalls & planning for Forex success. Thank you, Wayne. By Monday, I'll have plans in place for at least the next three months AND a disclosure document to follow to the letter. I really have no choice but to become part of the 5%. Great Webinar. Thank you for everything you do for us Wayne! Ive got my 5 year plan going!! !